Continuing education helps financial advisors stay informed of the latest industry and regulation changes while educating them on products and solutions to help their clients. Taking continuing education classes helps them become better at their job, too! Providing quality service by having the product knowledge to present the right solution while following state laws and regulations, is the responsibility of both the advisor and the companies they represent. Continuing education helps to create a quality financial industry through knowledge. Financial advisor licenses renew every two years if the advisor has completed all the continuing education required by their resident state. A financial advisor will lose their ability to advise and recommend financial products and lose their livelihood if they don’t meet their continuing education requirement. 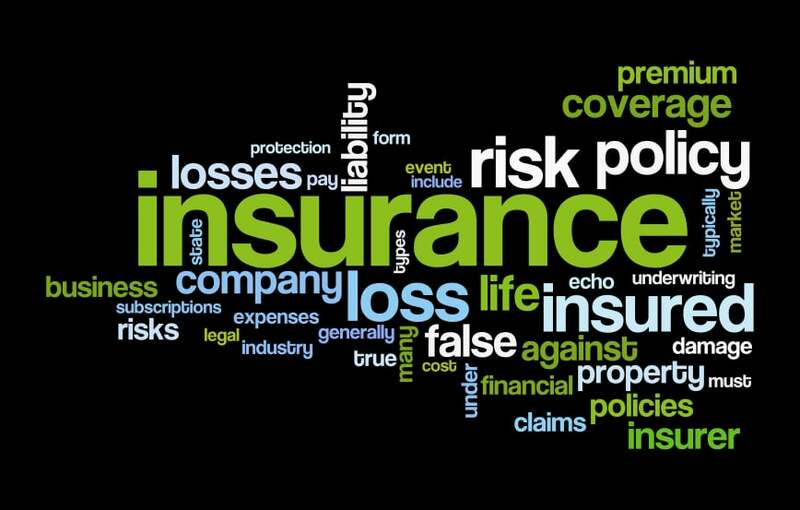 Insurance Commissioners in each state are tasked with ensuring advisors have maintained their education requirements and haven’t had any derogatory or legal claims against them. 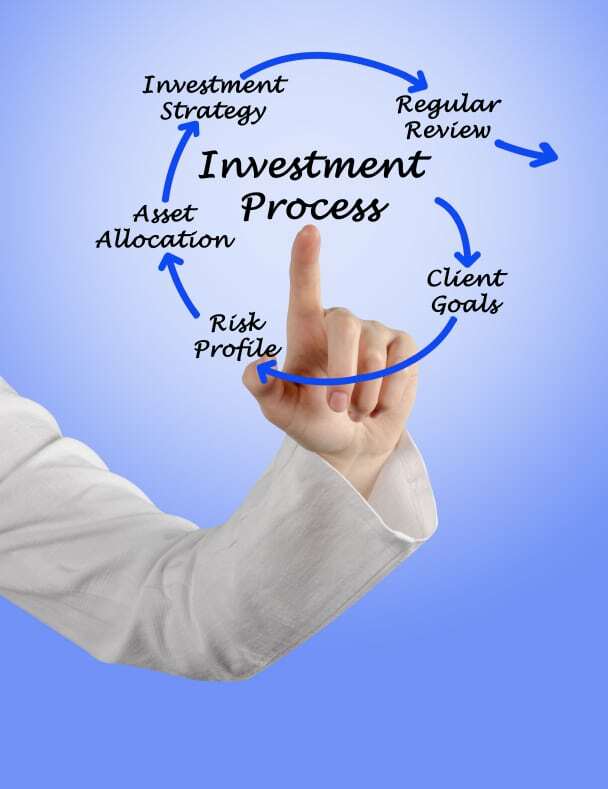 In addition, financial advisors are dually monitored and regulated by the SEC (Securities Exchange Commission) and FINRA, depending on the advisor’s licensing. 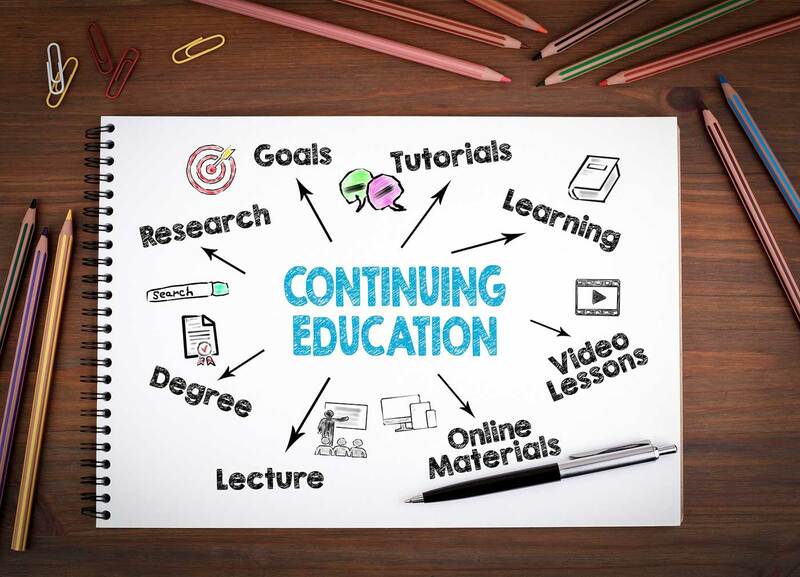 Each state determines how many continuing education credits are required every two to four years and which classes are mandatory, such as 3 hours of ethics training currently required in all 50 states. Advisors that are licensed in multiple states must meet each state’s requirements in order to maintain that state’s license. For this reason, many states have streamlined their class offerings so that each class is approved for multiple-state licenses. Some advisors have designations or areas of specialty that require them to take additional classes beyond the minimum required. These advisors provide advice in certain areas, offer unique services or financial products and select their classes based on their specialty. 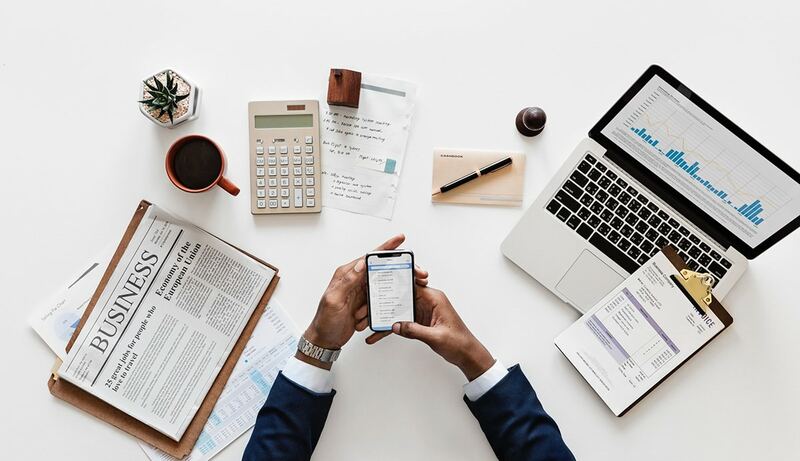 Throughout a financial advisor’s career they take many continuing education classes to help them stay current and advise their clients in the best way possible. If you have questions regarding my special areas of focus or education classes I’ve taken, feel free to ask.